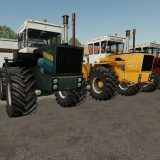 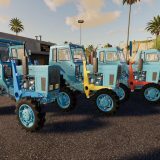 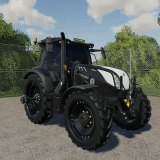 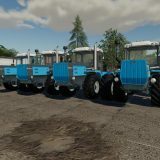 Everyone knows that FS 2017 forklifts and excavators mods are essential in farming as well as in a Farming Simulator 2017 game. 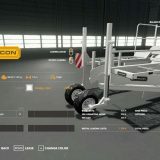 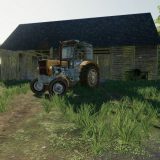 To increase the production and your scores you have to download and add the newest FS 17 Forklifts and Excavator mods to your Farming Simulator 17 game. 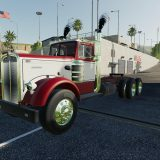 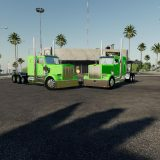 We offer LS 2017 mods for free! 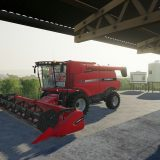 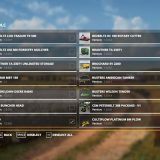 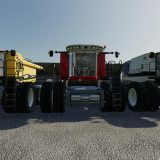 A huge database of Farming Simulator 17 mods allows you to find the best suit for you. 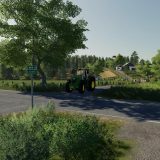 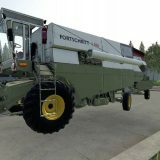 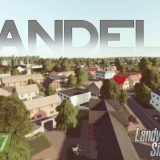 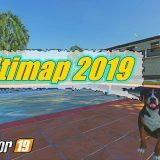 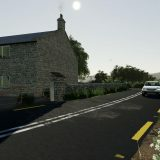 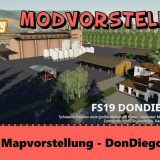 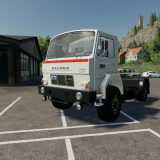 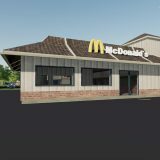 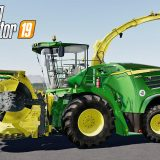 Modify your game now by downloading FS 17 mods – you won’t regret it!